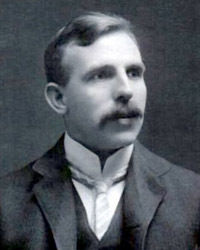 Earnest Rutherford was physicist born in New Zealand. 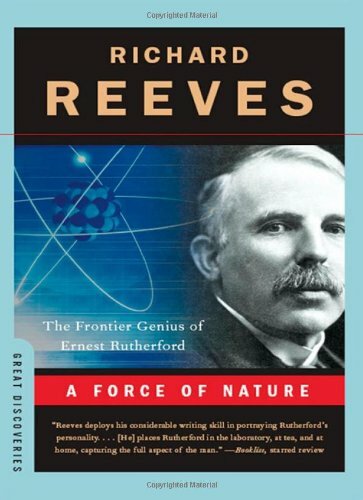 He is considered by many to be the father of nuclear physics, having established the structure of the atom and the concept of radioactive decay. 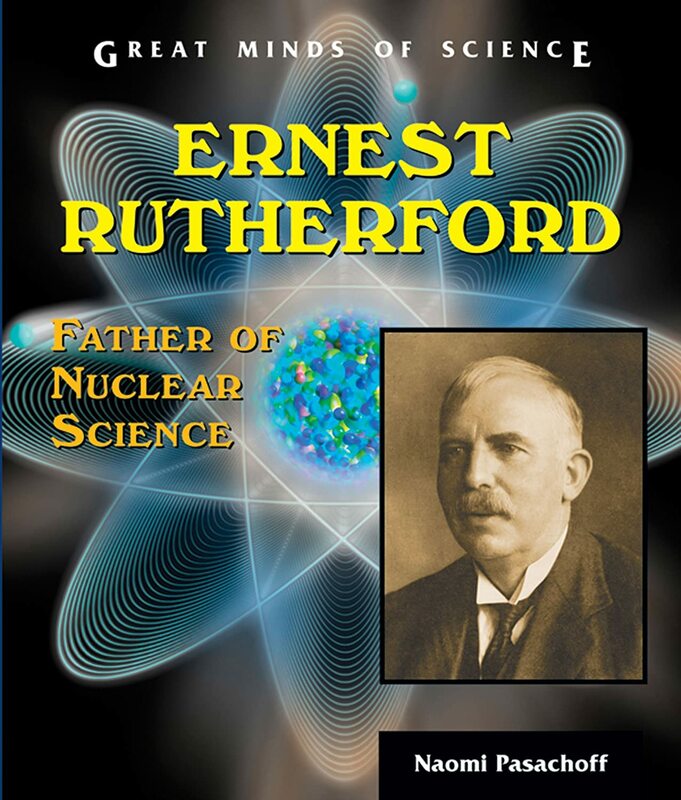 Even though Rutherford died before controlled nuclear chain reactions i.e. nuclear power came to existence, Leo Szilard, the Hungarian American physicist responsible for its introduction, stated that his thinking was inspired by his speech on nuclear transmutation published in the Times. 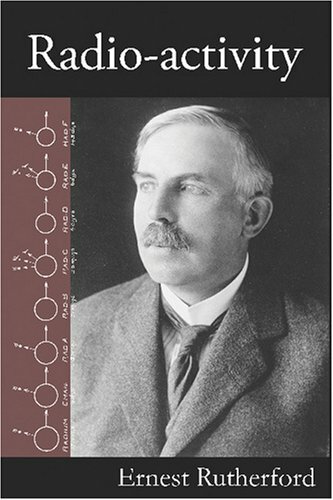 The nuclear transmutation of one element into another and differentiation between alpha and beta radiation was the foundation of the work that got Rutherford a Nobel Prize in Chemistry in 1908. 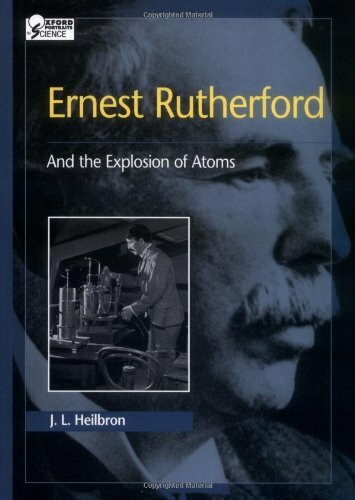 Rutherford’s most famous accomplishment is his 1917 splitting of the atom, where his theory about a nucleus being at the center of the atom was confirmed. He also discovered and named the proton. While working with Niels Bohr in 1921, he theorized about the existence of neutrally charged particles within the atom, which he dubbed neutrons. This theory was proven by his associate James Chadwick, earning him a Nobel Prize in Physics in 1935.